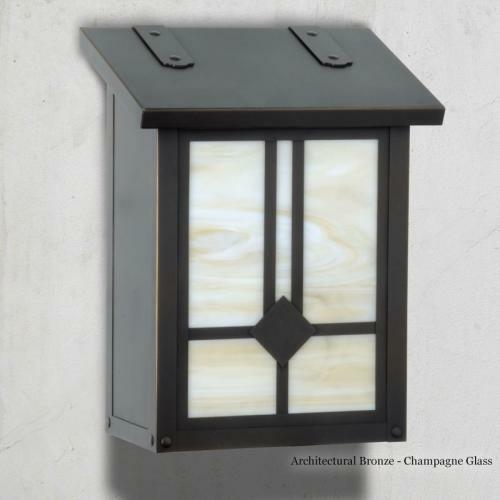 Mailbox Collections, Etc: Luxury home entry decor for the home to include residential mailboxes, unique mailboxes, weathervanes, house signs, home and garden decor and distinctive gift ideas. 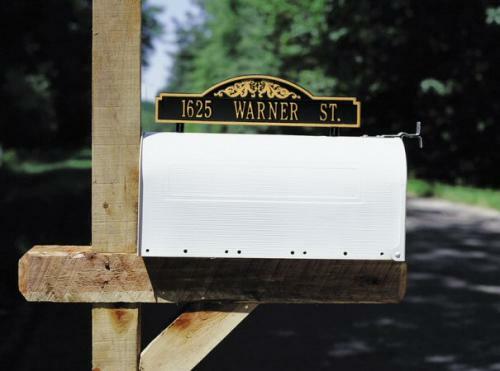 The perfect mailboxes to add to the curb appeal of your home or business location. 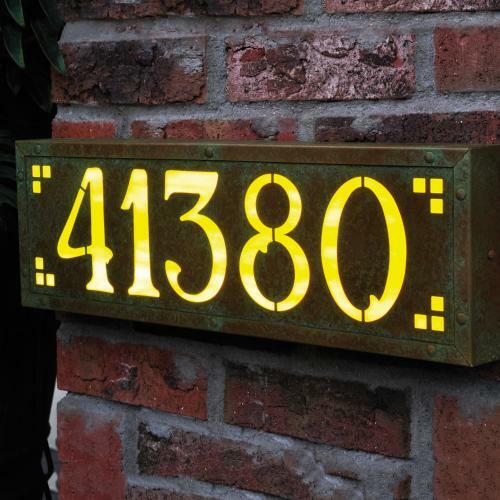 Luxury home entry decor from Mailbox Collections – residential mailboxes, craftsman style mailboxes, garden lighting, personalized house signs, door knockers, house numbers and weathervanes. 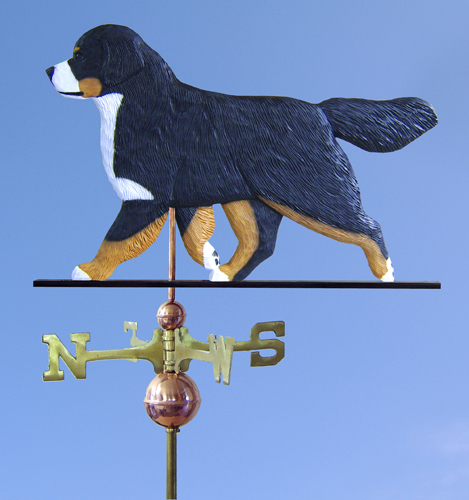 Mailbox Collections - Your source for high quality mailboxes, residential mailboxes , unique mailboxes, mailbox accessories, weathervanes , house signs and address plaques, home and garden decor, and great gift ideas for the gardener, the bird lover, the golfer, the pet lover and more. Beautiful home entry decor from Mailbox Collections - from our unique mailbox collections to our decorative mailboxes - that include dog mailboxes and horse mailboxes. Our Classic Mailbox Collections - the traditional design Post Mount mailboxes are superior quality mailboxes available in many different designs and finishes. Our unique mailbox collections range from beautiful residential mailboxes - both post mount mailboxes and wall mount mailboxes and also unique mailboxes such as dog mailboxes, horse mailboxes and more. Mailboxes make a wonderful gift - the personalized mailboxes are wonderful house warming gifts and realtor gifts for clients. 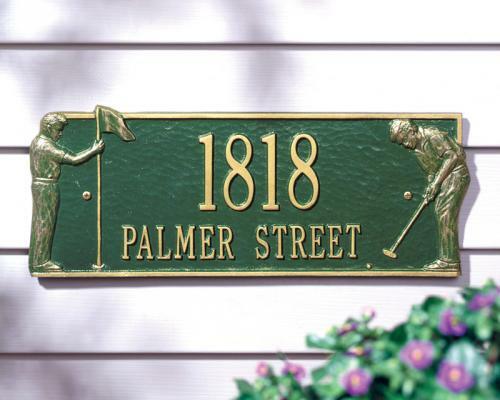 To complete the entry decor - consider a personalized house sign and address plaque for your home. Browse our wonderful Mailbox Collections - stunning residential mailboxes ranging from our deluxe post mount mailboxes and wall mount mailboxes to our unique silhouette dog decorative mailboxes and horse mailboxes - these unique decorative mailboxes are perfect for the dog and animal lover! And for the nature lover, our Nature Theme Mailbox Collections in both our oval graphic designs and our craftsman style wall mailboxes. 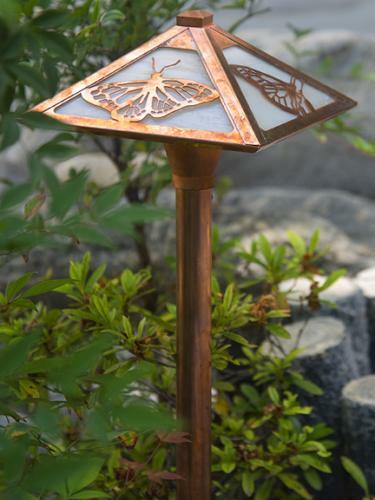 We also have great decorative and functional mailbox posts to give our mailboxes that special finished look. 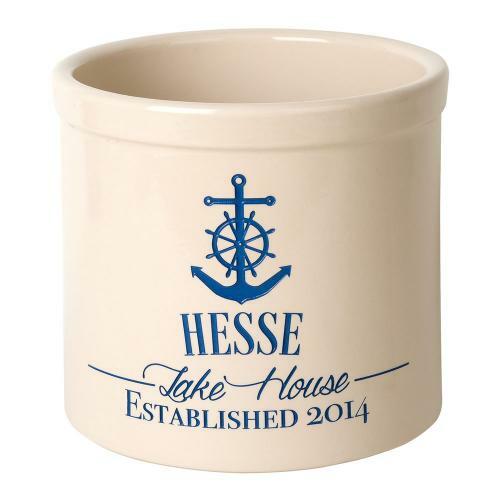 Shop our Ceramic House Plaques - gorgeous designs available. ..and for the nature and animal lover, our distinctive gift gallery includes many unique gift ideas! Orders are processed via our Secure Server using state of the art shopping cart technology. Shop with confidence when purchasing your new residential mailbox, personalized house sign, unique dog mailbox, unique decorative horse mailbox and more from Mailbox Collections, Etc!